On 8th December, there were innumerable rumours making rounds on social media about a particular tribute song composed by the legendary composer, Ilayaraaja for the late former Chief Minister of Tamil Nadu, Dr J.Jayalalithaa. 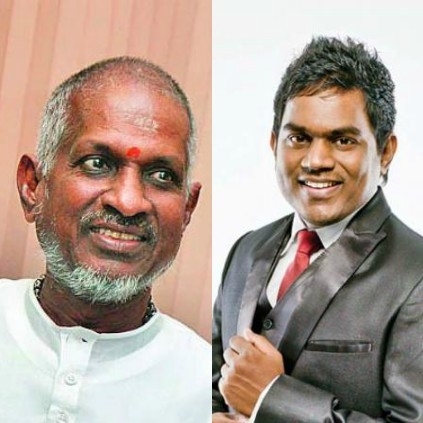 There was a video which was shared online saying that it is a song composed for the former CM by Ilayaraaja. But these rumours were later denied by Ilayaraaja's son, Yuvan Shankar Raja who tweeted saying - ''What im hearing is not true, my dad didn't do any tribute song for our CM #jayalalithaa and if he ever did we will let you know. #rumours''. People looking for online information on Dr J Jayalalithaa, Ilayaraaja, Yuvan Shankar Raja will find this news story useful.